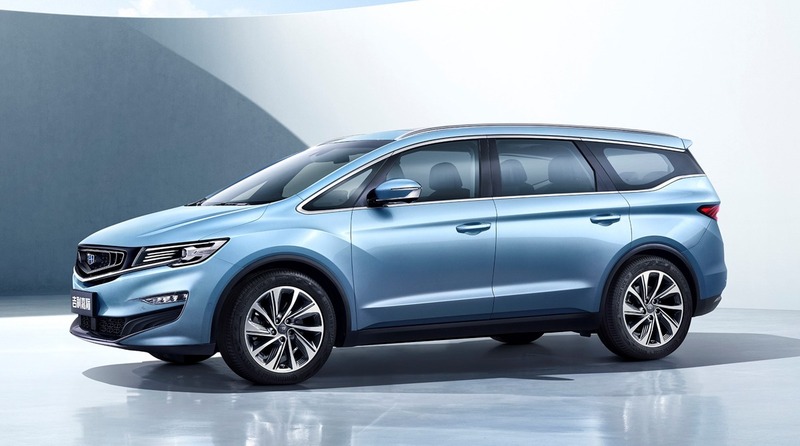 Geely has released detailed about its upcoming MPV, which was codenamed VF11. 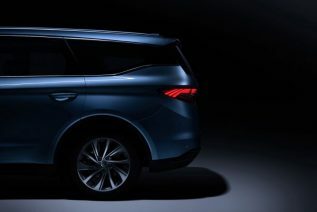 The vehicle has been named as JiaJi in China and its derivatives will also reach export markets. The VF11 MPV or JiaJi, boasts Geely’s concentric front grille design, flanked by a pair of stylish headlights, similar to the ones found on the Binrui and Borui sedans with its prominent LED signature pattern. 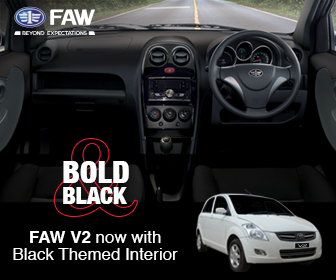 Towards the side, the floating-style D-pillar with chrome trim on the top and bottom, gives the JiaJi MPV a more sleek appeal. 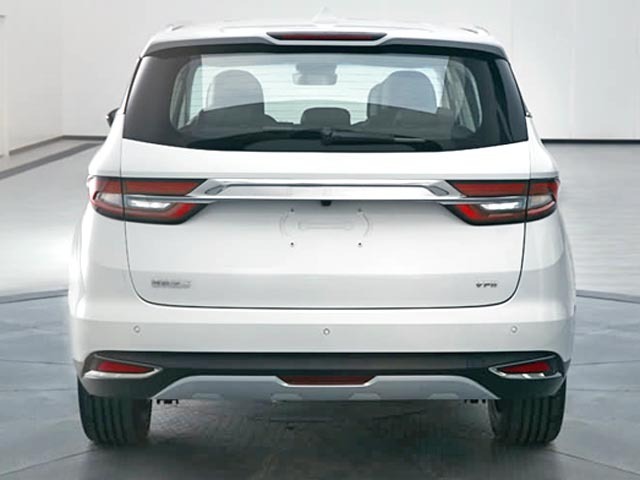 At the back there are wraparound LED tail lights which form a visual effect of three-dimensional folding pattern, and are connected by a chrome trim strip, which is combined with the trapezoidal license plate frame to further enhance the rear. A set of large-size double-five-spoke rims adds to the sportiness of the MPV. As for the dimensions, the JiaJi MPV measures 4,706/1,909/1,664 mm and has a wheelbase of 2,805 mm. 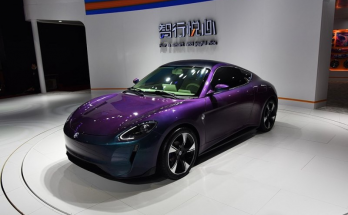 In terms of power, the JiaJi will be available with gasoline as well as plug-in hybrid options. 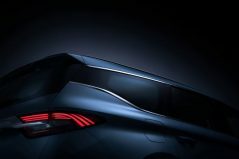 There will be a 1.5 liter turbocharged engine (model JLH-3G15TD) with a maximum power of 177 hp. 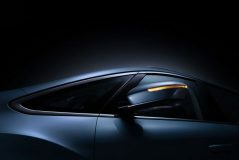 The plug-in hybrid version is powered by the same 1.5T engine, supported by an electric motor, details of which are unknown yet. However the plug-in hybrid system composed of the lithium battery pack has a comprehensive fuel consumption declaration of 58.2 km per liter. 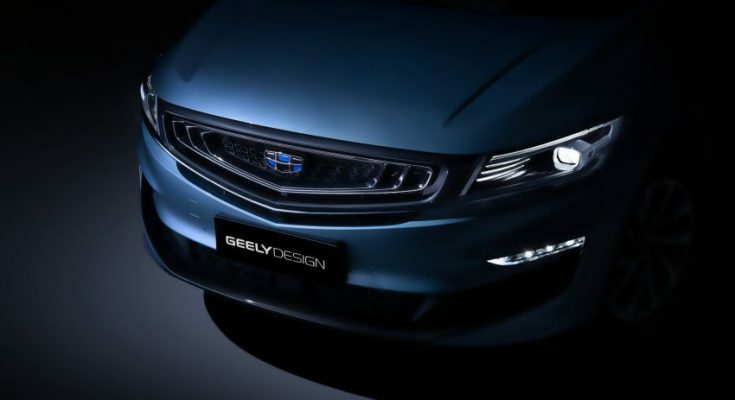 Geely has recently announced to license the intellectual properties of three Geely models to Proton. 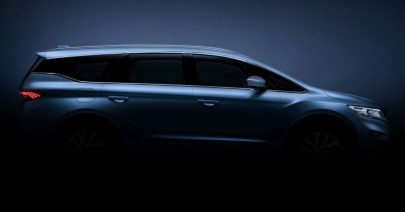 The first model being the Geely Boyue, which has already formed the basis of Proton’s first SUV, the X70 which is scheduled to be launched towards the end of this year. 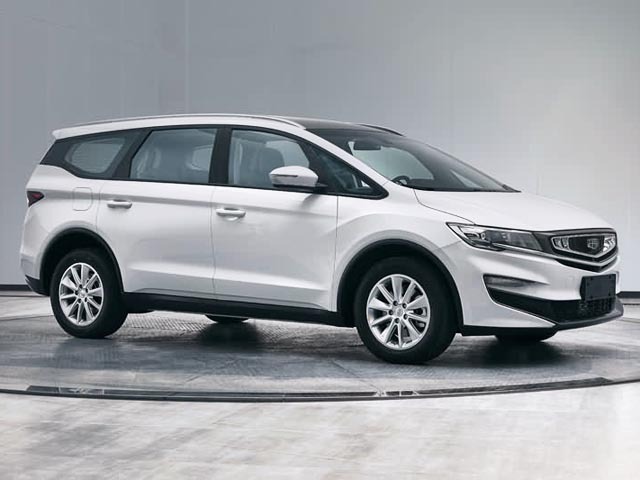 The second model is Geely SX11 BinYue crossover while the third model will be the VF11 JiaJi MPV. 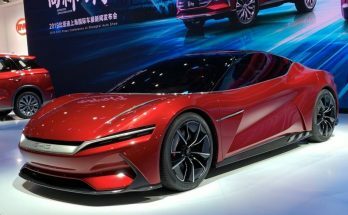 Reportedly the VF11 will form basis of the next generation Proton Exora. 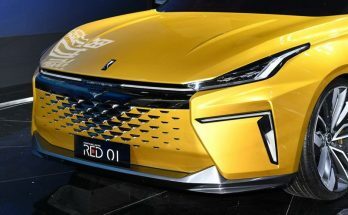 The Geely VF11 JiaJi will likely be launched in China towards the end of this year and will reach other markets including as a rebadged Proton Exora by 2020. 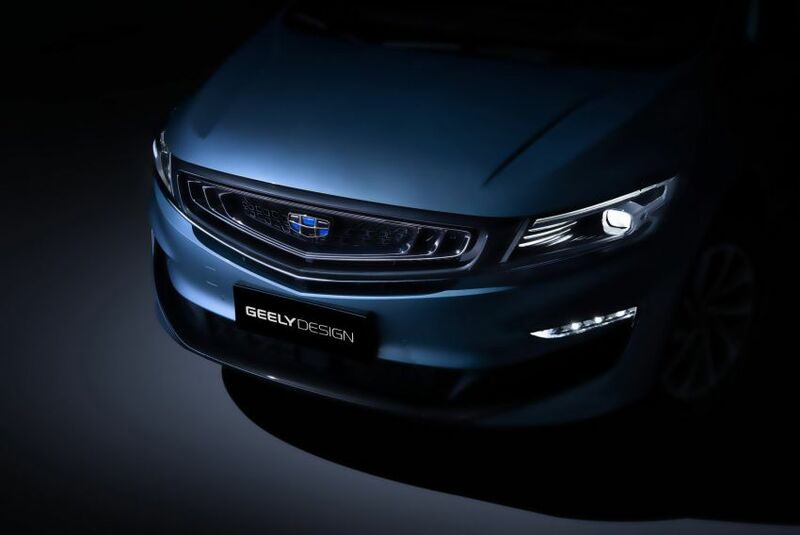 Stay tuned to CarSpiritPK for more information on Geely vehicles.